Mixed fruits are rich in vitamins, mineral nutrients, carbon hydrates and fibre, all of which can be found highly concentrated and in large amounts. 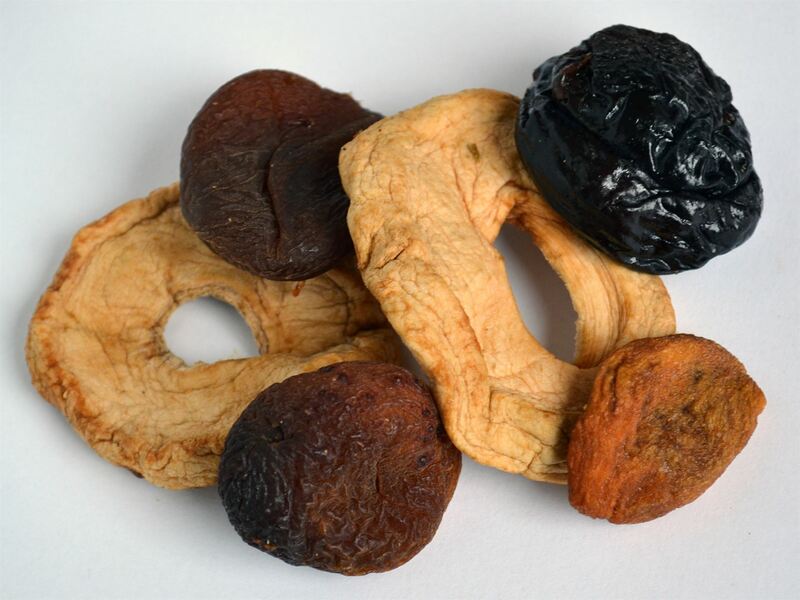 Our mixed fruit only contain the best and selected dried fruit ensuring a healthy and tasty refreshment. Do you have a special request? We would be glad to compose a mixture according to your ideas (minimum purchase 50 kg). Mixed Fruits 1st Selection, unsulphured and without sugar, comprising apricots, apple rings, prunes and pears.